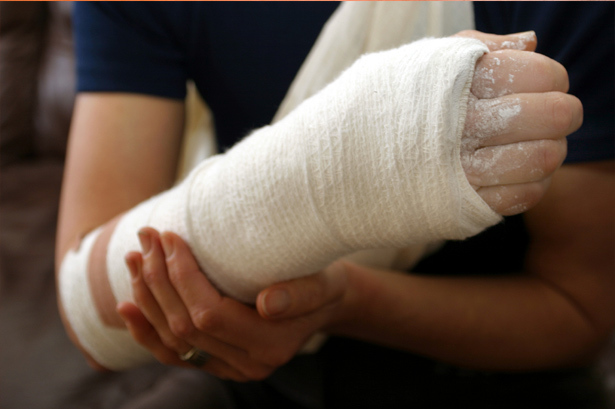 If you have been burned in an accident that was preventable, we can help you to receive compensation for medical bills and the pain and suffering that are often a result of the emotional damage and traumatic scarring that accompany such an injury. Few events can quickly cause total destruction of property or a loss of human life as a fire. More often than not, fires occur as a result of negligence. Poor judgment can result in significant property loss, disfigurement or death. At Woelfel & Woelfel, we have the resources and experience to help individuals dealing with such a catastrophic event. A burn injury can be an excruciating and often disfiguring condition. If you or a loved one has been burned due to the negligence or wrongdoing of another, it is critical to work with a qualified and dedicated personal injury attorney. You may be entitled to compensation. Chemical burns – Chemical burns can be caused by contact with a dangerous substance such as acid or other caustic material. Thermal burns – Thermal burns are caused by contact with flames or excessive heat from fire, steam, or other hot objects. Electrical burns – Contact with faulty electrical lines and other components can cause electrical burns. Radiation burns – Exposure to ultraviolet or nuclear sources, such as overexposure to radiation treatment may result in radiation burns. Most burns are classified by “degree” depending on the various factors of the injury. A “first degree” burn is the mildest, causing pain but little physical damage. “Second degree” burns damage the outer layer of skin as well as the layer beneath. This can often be the most painful injury, although it doesn’t ultimately do as much damage as a “third degree.” Third degree causes damage to the deepest layer of skin and damages the nerves as well. Each level of burn injury has different forms of treatment. Skin grafts and other options can help recovery but require long period to heal and excellent medical care to ensure success. It is critical to work with a knowledgeable burn attorney to help you during this process. If you have suffered a burn injury in your home, workplace or a public area, others may be liable for the financial and emotional burden that you are carrying. At Woelfel & Woelfel, we can help you to obtain the compensation that you deserve. Call (800) 803-6249 and speak with an experienced personal injury attorney and burn injury lawyer.